Call Number: FIC LUM N.C. Call Number: FIC VOR N.C.
Gaston County was a center of textile manufacturing for many decades. This began with the opening of three mills in the 1850s. By 1901, local mills produced fine "combed yarn." Within the next twenty-five years, Gastonia proudly claimed to be the "Combed Yarn Capital" of the world. As the mill industry grew, more people moved into Gaston County for work at the mills or at other industries that grew around them. 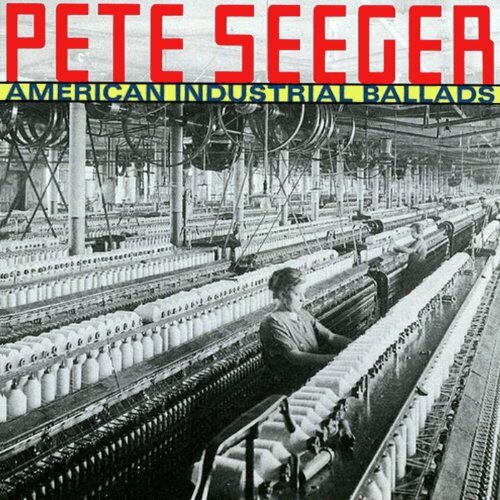 Many of these industries provided machinery or supplies to the mills. Mills and mill towns became a way of life for many generations. This guide is intended as a starting point for research on the textile industry in Gaston County and the surrounding area. 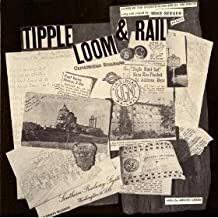 If you are interested in this topic, there is a permanent exhibit called The Ties That Bind: Carolinas Textile Exhibit on display at the Gaston County Museum in Dallas, NC. Also search for the names of towns, i.e. McAdenville, or of specific companies. Historical Maps of Gastonia and Gaston County, including Sanborne Fire Insurance maps, are available in online digital versions, or in the North Carolina Collection room at Main Library. 920 RAG NC OVER 2001. The Textile Heritage of Gaston County, North Carolina, 1848-2000: One Hundred Mills and the Men Who Built Them by Robert A. Ragan. Digital Loray: Building Community History: Digital Loray shares the long and complex history of Gastonia's iconic Loray/Firestone Mill and the mill village community. Local History Articles by Robert Ragan lists newspaper articles with summaries that Ragan wrote for the Gaston Gazette that focus on the history of Gaston County. Old issues of the Gaston Gazette are available on microfilm at the Gastonia Main Library. 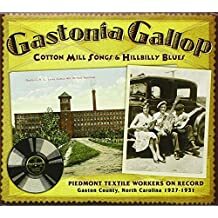 Finding Gaston County Ancestors includes Gaston County histories that discuss the textile industry. City Directories lists available city directories and serves as a quick guide to mill villages in Gastonia. Gaston - Lincoln Biography & History Index includes references to historical figures associated with Gaston and Lincoln County. The 1929 strike at the Loray Mill is the best known event in Gaston County's history – one which drew worldwide attention. 331.76 WIL NC. The Thirteenth Juror: The Story of the 1929 Loray Strike by Robert L. Williams and Elizabeth W. Williams. 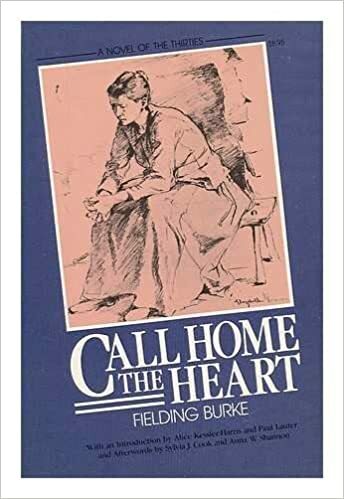 A revised edition of the original 1983 publication, written by local historians. 331.892 H NCC. The Loray Mill Strike by Robin Hood. A 1932 thesis done at the University of North Carolina. 331.892877 SAL NC. Gastonia, 1929: The Story of the Loray Mill Strike by John A. Salmond. This 1995 publication is the most detailed study available and should be the first thing read by anyone interested in the topic. Consult the very detailed bibliography for further references. Ella May Wiggins Memorial Committee website provides a biography of Ella May Wiggins as well as the lyrics to several of her ballads. Gastonia, 1929: Strike at the Loray Mill is a detailed history of the strike. Loray Mill Strike, 1929 -- Magazines at the Time is a guide to magazine articles in the Library's collection. 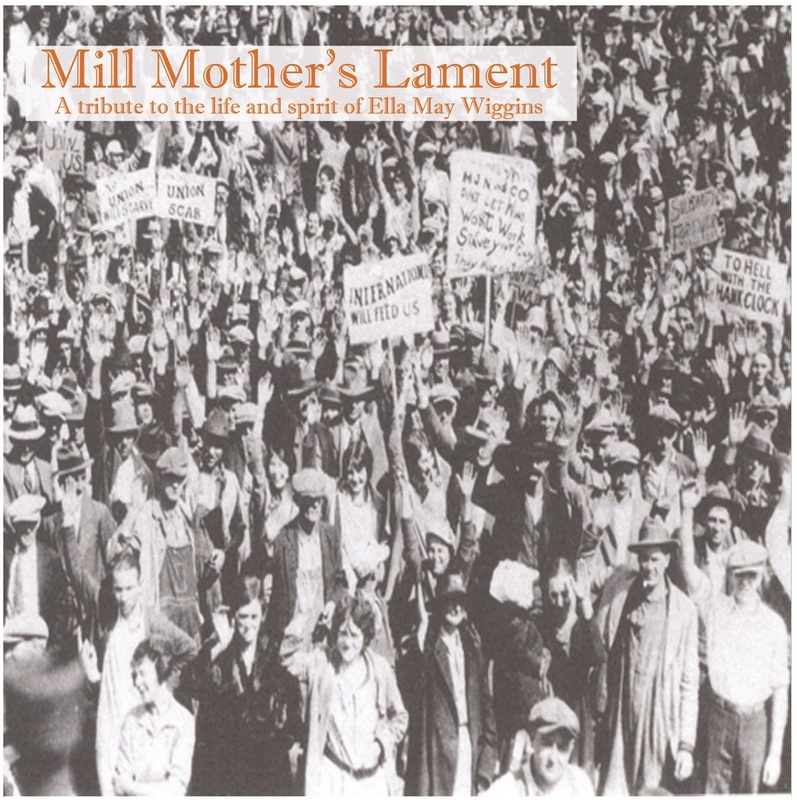 Gaston County Memories - The Loray Mill Strike of 1929 (YouTube) is a video of the history of the Loray Mill Strike in 1929, produced by Pediment Publishing.